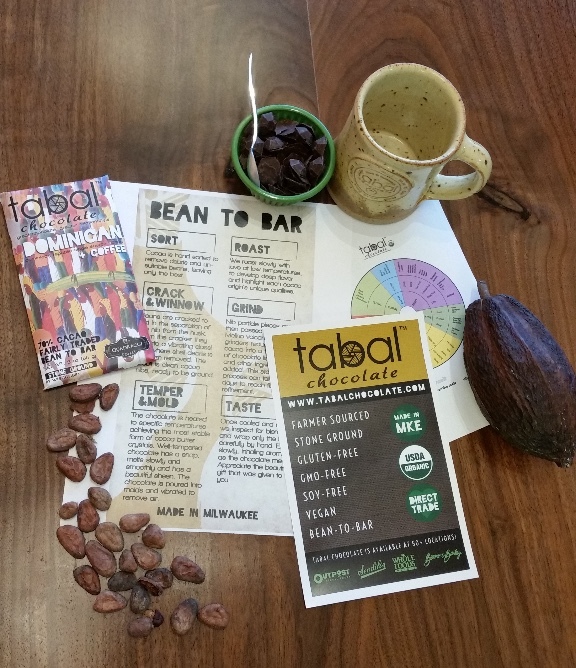 In this 4 hour long class you will learn about what single origin chocolate is, the bean to bar process, natural ingredients Tabal uses, how to make how to make bean to bar chocolate, and receive a hands on experience making your own dark chocolate. You will take home chocolate bars and treats ($50 value) that you made. Space is limited to 6 guests so be sure to book your class soon. You will make chocolate bars and treats of your own to take home and enjoy or share with friends and build relationship. Vegan chocolate will be highlighted and made during this class. Please contact TABAL if you are interested in scheduling a class. (1:00 pm - 5:00 pm) - Please arrive 5 minutes early to get settled.